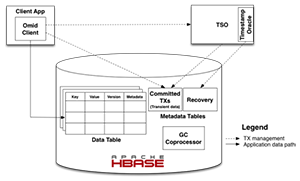 Our Search Systems team in Haifa, along with Yahoo Search in Sunnyvale, brings you the second installment of their blog series on Omid, an open source transaction processing system for Apache HBase. 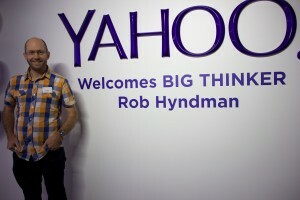 I am spending this year on sabbatical at Yahoo Labs after 27 years at Stony Brook. It is interesting to experience the life at a major technology company, and I am sure that much of what I learn here will inform my teaching and research when I return there in Fall 2016. 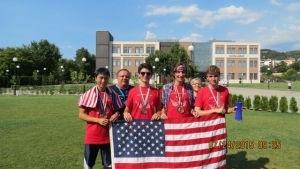 Visiting Senior Principal Research Scientist Dragomir Radev recently coached the U.S. linguistics team to multiple wins at the International Linguistics Olympiad in Blagoevgrad, Bulgaria. 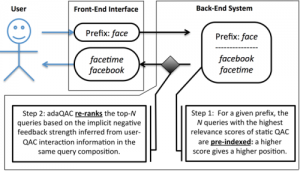 New research from scientists Amit Goyal and Hongbo Deng in our Web and Federated Search group considers a more comprehensive method of searching using implicit negative feedback in query auto-completion. 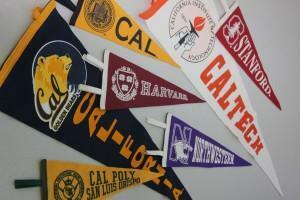 We are excited to announce the recipients of the 2015 Yahoo Faculty Research and Engagement Program (FREP) award. 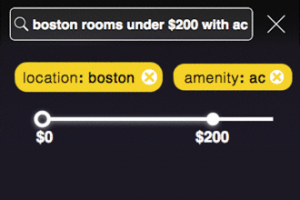 Apps can now understand millions of natural language queries and commands with the SkyPhrase SDK. Dr. Rob Hyndman delivers a Big Thinkers talk on the science of prediction and forecasting while drawing on compelling real-world examples. Yahoo Labs’ Academic Partnerships team and the Yahoo Data Center Operations group had the pleasure of delivering 480 servers to UT Arlington. Yahoo Labs is excited to release our newest Webscope dataset to the academic research community: TVSum50 for automatic video summarization. Dr. Peter Stone discusses his long-term goal of "robust, fully autonomous agents in the real world," and how to potentially get there.